Why does my foot cramp? 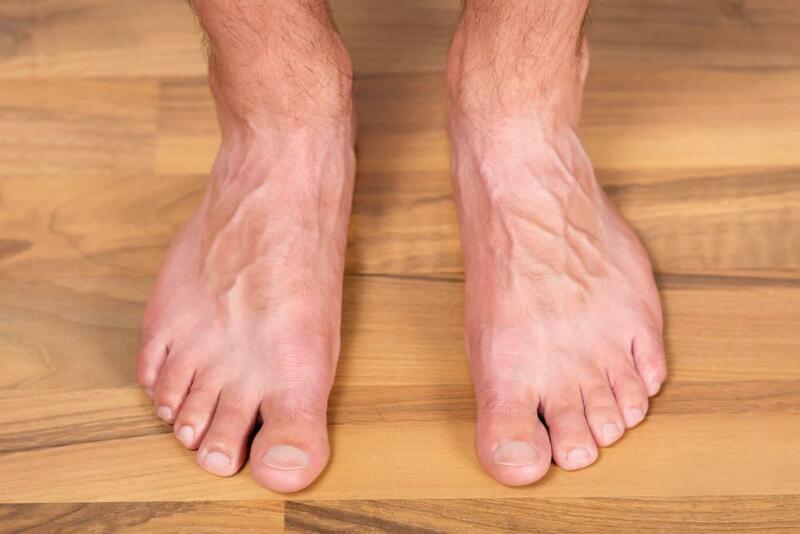 Jeffery LaMour, DPM, PA Blog Why does my foot cramp? Muscle cramps can be a real pain — and they often strike at the most inconvenient times. The middle of the night is a prime time for painful foot cramps and charley horses, waking you from your much-needed sleep. They may also occur during exercise and activity. Fortunately, foot cramps are usually nothing serious, and there are plenty of ways you can help prevent them from happening. A cramp is simply a contraction of a muscle that usually causes pain. The pain is usually sharp enough to stop you in your tracks. You may know you’re having a cramp, but determining the cause isn’t always so simple. The muscles in your feet work hard every day. They flex and move with every step, and they’re also helping to support your entire body. If you haven’t had enough to drink, your muscles lose the necessary fluids they need to function well. Dehydrated muscles tend to cramp up more. Aim for eight glasses of water a day, or more if you’re sweating or exercising. Stretching is essential for healthy muscles, and proper stretching can keep your feet feeling great too. If your muscles are stiff from lack of stretching, they may tend to cramp more frequently. Flexible muscles are healthy muscles! Try a simple stretching routine, and don’t overdo it. Stretch slowly and gently, and stop if you feel pain. 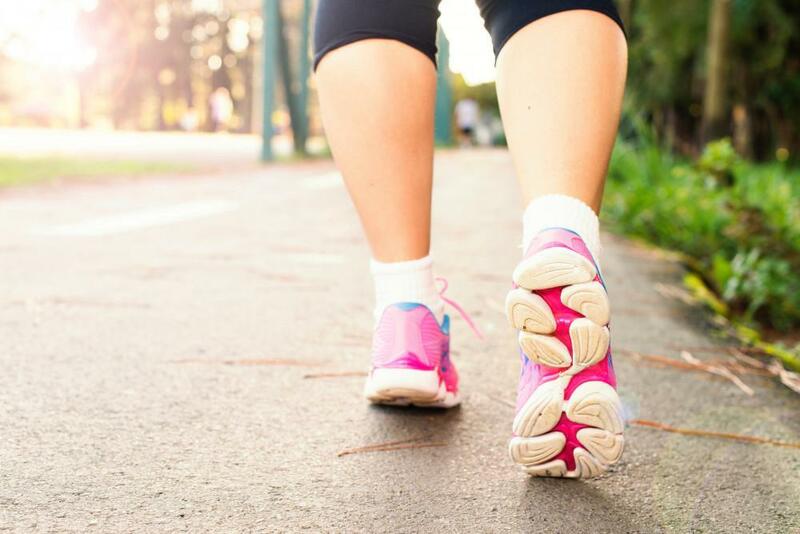 Your podiatrist can recommend specific exercises that will benefit your foot health needs. Exercise is great for the body, but pushing yourself to the limit can leave you in pain afterward. If you exercise much harder or longer than usual, your muscles will feel the strain. Not only can this leave you fatigued, but you experience soreness and muscle cramps. 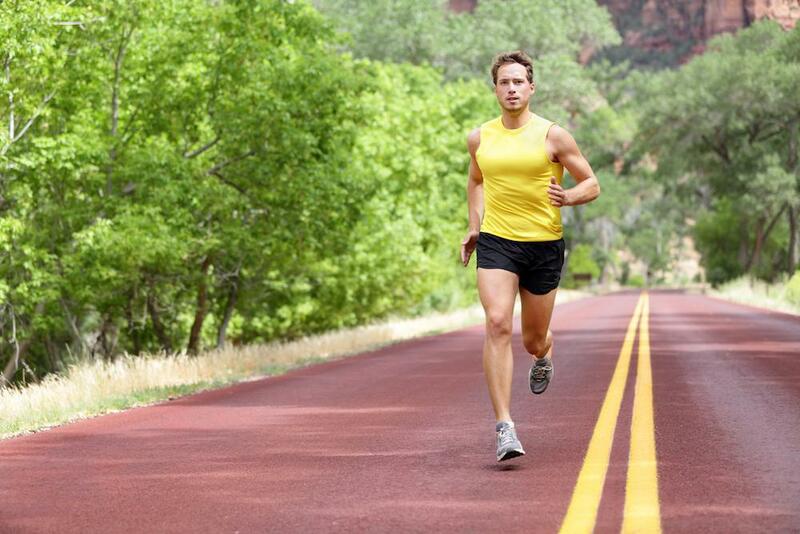 The best way to increase your fitness level is to build up gradually, without overdoing it. Always talk with your doctor if you have any health concerns or conditions before you start a rigorous exercise program. The electrolytes essential for healthy muscles are calcium, sodium, potassium, and magnesium. 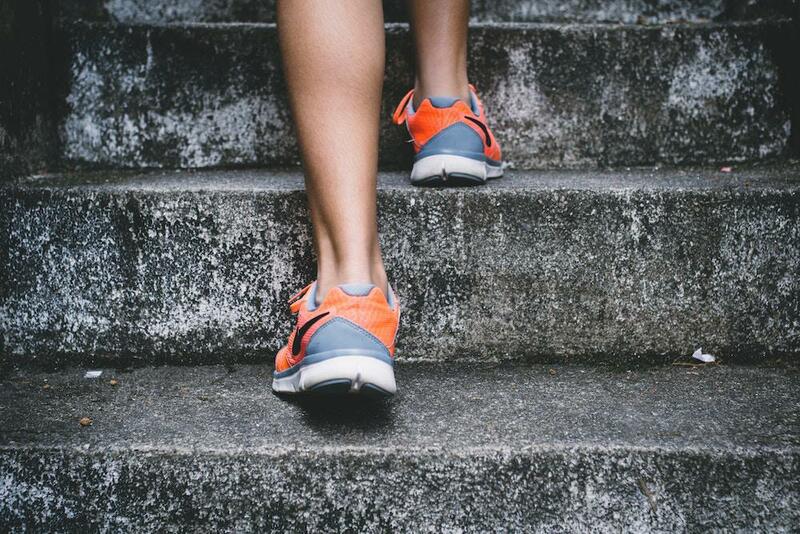 Excessive exercise without replenishing electrolytes, or taking supplements that disrupt electrolyte balance, could cause more muscle cramping. If your diet is lacking in nutrients, this could create problems for your muscles as well. Eat a balanced diet with a variety of fruits, vegetables, whole grains, and lean protein. Talk with your doctor about any special dietary needs, and be sure to discuss any vitamins or supplements you take. Shoes play a big role in how your feet feel every day, Wearing shoes without proper support, such as flip flops, can definitely cause cramping. If you’re going to be on your feet for long periods, make sure your shoes are in good condition, have adequate room for your feet, and include good arch and ankle support. Shoes with the APMA Seal of Acceptance are always safe choices. Foot cramps are uncomfortable, but rarely serious. If you notice cramping regularly and cannot determine the cause,see your podiatrist. Correcting any foot problems early gives you the best chance for effective relief. Do you have a foot health question or concern? Contact Dr. Jeffery LaMour to learn how you can keep your feet as healthy as possible for a lifetime.